With the Clausura’s top two – Universidad de Chile and Cobreloa – not in action there was a chance for one of the contenders to lay down an early marker as Santiago inhabitants looked to escape the baking heat which had swept the capital. 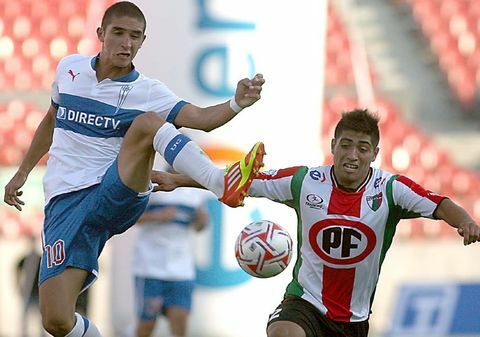 However Colo Colo were booed off at home to Deportes Iquique – who had new signing Edson Puch impressing on his debut – while Universidad Católica recovered from an insipid first half performance to collect three points. 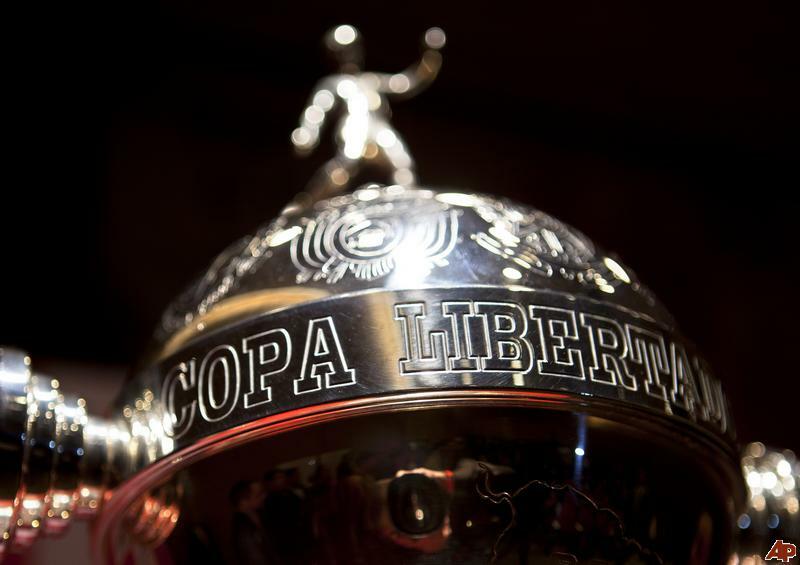 There was better news for Union Española who added to their first round first-leg Coap Libertadores win with maximum points. 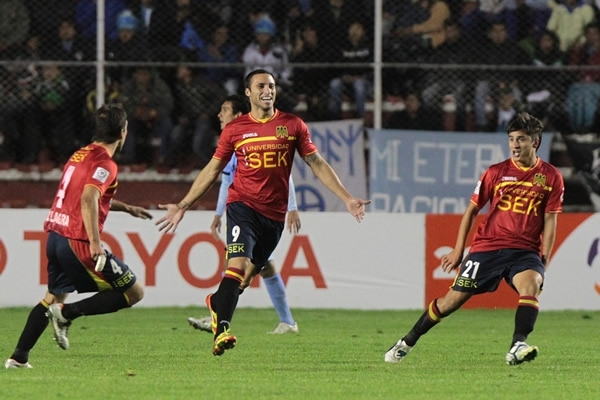 The two promoted teams enjoyed mix fortunes back in the Primera.